Office 365 has been on sale in Australia exclusively through Telstra for the past two years, after the two technology giants launched their local partnership on the new paradigm for Microsoft’s flagship productivity suite in June 2011. In that time, Office 365 has been able to gain a significant amount of traction locally, with giant companies such as Qantas flagging plans to deploy the software. However, in a post on Microsoft Australia’s partner network blog last week, the company’s business group lead of its Microsoft Office division, Steven Miller, revealed plans to open up the local Office 365 ecosystem. The local partner community has already noticed the news. Local Office 365 MVP Loryan Strant, who runs the consulting firm Paradyne, welcomed the news in a post on his blog. Strant noted that many local Microsoft partners had lamented the exclusive Telstra partnership, “some quite loudly”. “My company Paradyne took the approach of “if you can’t beat them – join them”, and as such has enjoyed a great deal of success at the expense of other partners,” he wrote. Microsoft’s decision to open up Office 365 sales, Strant wrote, meant that a number of benefits would now be available, such as partners being able to bill customers directly for Office 365, as well as being able to “own” the customer. “Ultimately the availability of Office 365 Open in Australia gives both partners and customers more choice, and this is a very good thing,” he added, noting that, however, many partners would still continue to work with Telstra due to the existing channel model for Office 365 through the telco. “At Paradyne we embrace the new license choices and will continue to work with Telstra customers as well as bring Office 365 customers to Telstra, however welcome the additional flexibility now available in the marketplace,” the executive wrote. Office 365 availability in Australia has not been without its controversies. 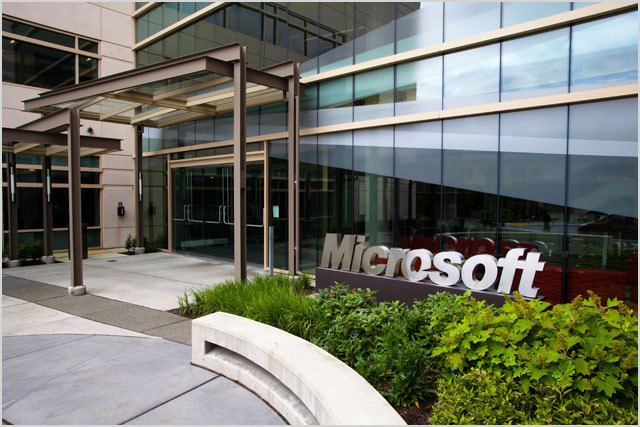 When it launched the software in 2011, Microsoft jacked up the prices of its flagship cloud productivity suite Office 365 for the service’s launch in Australia, listing local prices up to 76 percent higher than the exact same service was to cost in the United States. The prices of the software were cut substantially less than a year later.